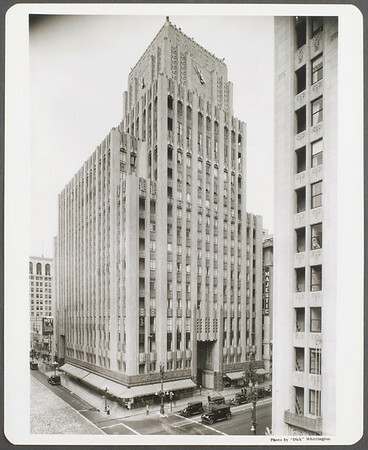 Eastern Columbia Building at 849 S. Broadway in Downtown Los Angeles. Streetscape. Horizontal photography.